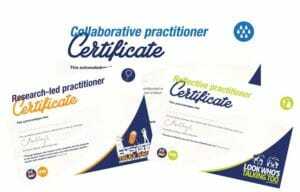 Take just 20 mins to complete the short tasks in these brand new groups to earn your induction certificate. There’s one group for primary teachers and a separate one for secondary teachers. 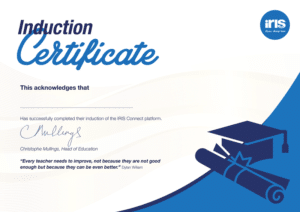 We’ll be working hard to add more certificates to the platform in the future, so watch this space!